Good point Dann. That could very well be the reason. I hear ya on the Funko POPS. I have quite a few but recently have been trying to just focus on a few characters if at all. The most frustrating ones are the exclusives... LOL... Because I just can't get to the stores easily or fast enough these days. Giving an earful to store employees isn’t going to do any good. Believe me when I say they all get it, and there is nothing they can do about it. The sizeing decisions are being made by the product teams in Milan Italy. The sizeing decisions are being made by the product teams in Milan Italy. This team in Milan really needs to get a grip with the obese reality of the American male population! I had luck finding a TRU exclusive plush once. Had to order online/ebay for everything else. Gamestop and FYE are doing a much better job at actually stocking their items. Giving an earful to store employees isn’t going to do any good. Believe me when I say they all get it, and there is nothing they can do about it. The sizeing decisions are being made by the product teams in Milan Italy. I guess I should explain myself a little. Its all in good humor. I would never seriously rip the guys at my bunker for something like that. I know where the decisions are being made. 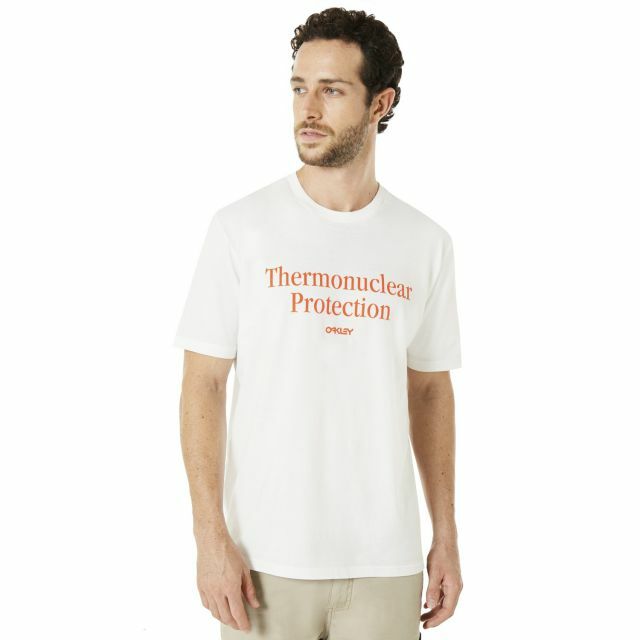 Will they ship to the USA? HA! I'm joking but serious. It seems not to be popular in Japan. 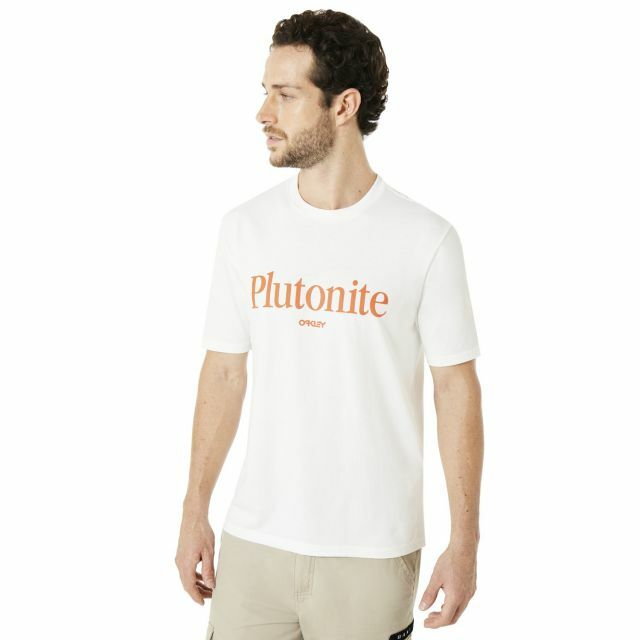 It is not sold out yet. I would like to purchase all Mumbo in Japan and send it to people in the world who need this. But is Japanese price more expensive than other countries? 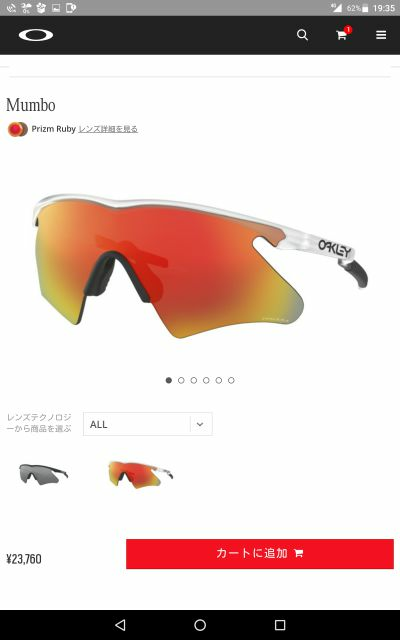 Besides me, people who are collecting vintage oakley may not be in Japan? Very very sad. But it is very difficult to purchase everything. Why do not Japanese buy such a wonderful treasure? These sold for $163 US Dollars in the USA. So $213 US isn't horrible. The shipping from Japan to the USA is what concerns me. I don't have much experience with buying things in Japan and having them shipped here to the USA. Either way it's still a bargain as compared to what scalpers are charging on ebay. I'm not sure why they are not popular in Japan. I'm surprised to hear that vintage Oakley isn't popular in Japan either. 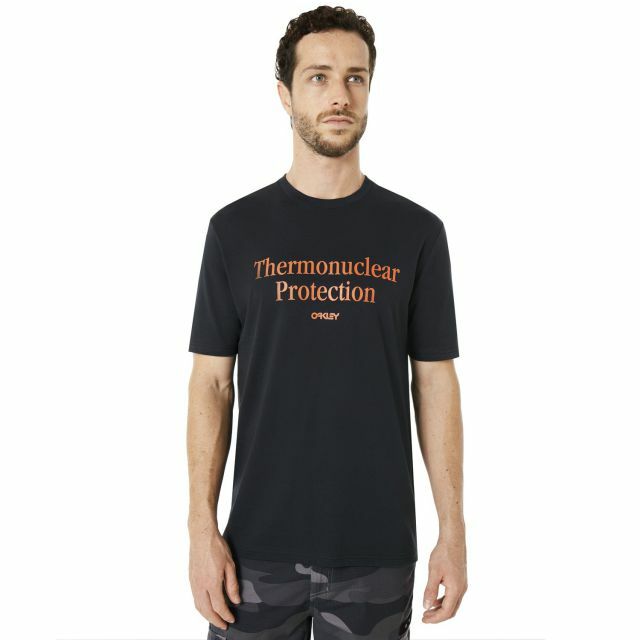 Two new Thermonuclear Protection T-shirts available on Oakley.com ($25 each).. not much creativity with this design but here it is. 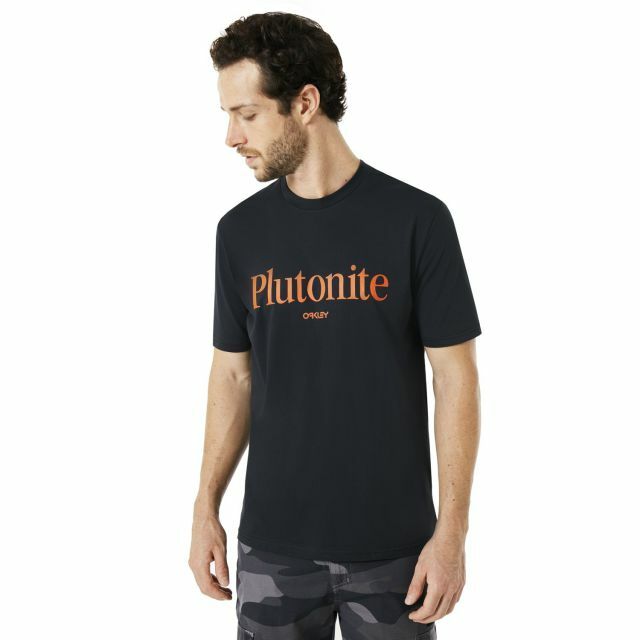 Here are the pics from their website. Wow! I hope someone got promoted for that captivating design. 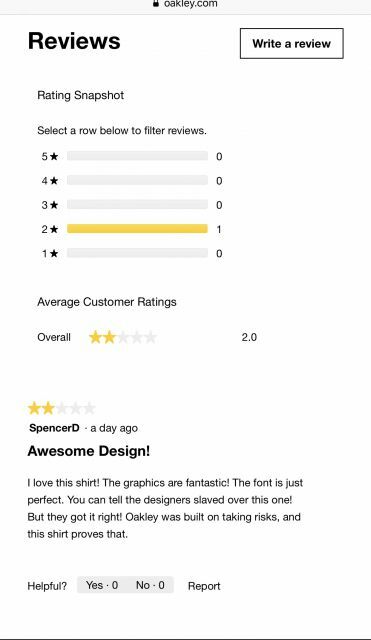 Hopefully my review will get posted. Type O Positive, they actually posted your review! Whoever QCs them must agree. It's sad to see what this has become.